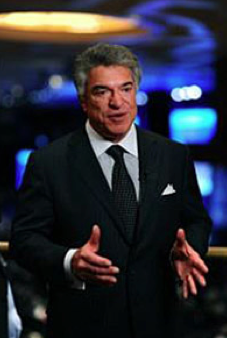 The keynote speaker is Al Cardenas, Chairman of the American Conservative Union (ACU) and host of the annual CPAC conference. Among those attending will be Republican candidates Cam Cavasso (U.S. Senate), Marissa Capelouto (U.S. Congress), State Senator Sam Slom, Rep. Bob McDermott, Rep. Colleen Meyer, and more. The $75/ticket fundraiser for the Hawaii Republican Assembly’s SuperPAC, HIRA Action, in honor of what would be President Ronald Reagan’s 103rd birthday. More than 100 are expected to attend.